Somewhat like the terroir of a wine, dirt, weather and the location of that dirt inform and flavour the outlook and products of a bike brand. 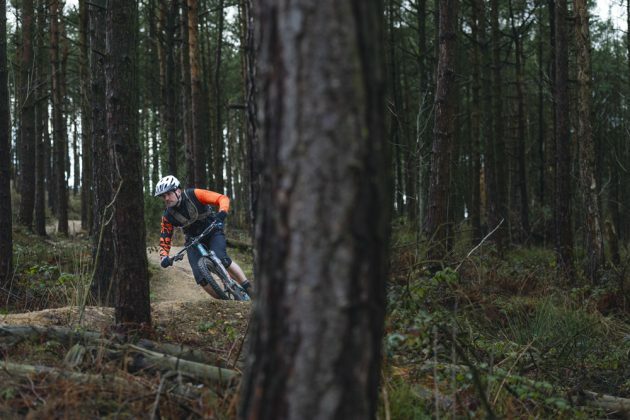 Whilst also building bikes that work for the market, for us as riders and taking account of our ethical concerns as a business, Cotic bikes are also unmistakeably influenced by our local trails and our friends who ride with us. 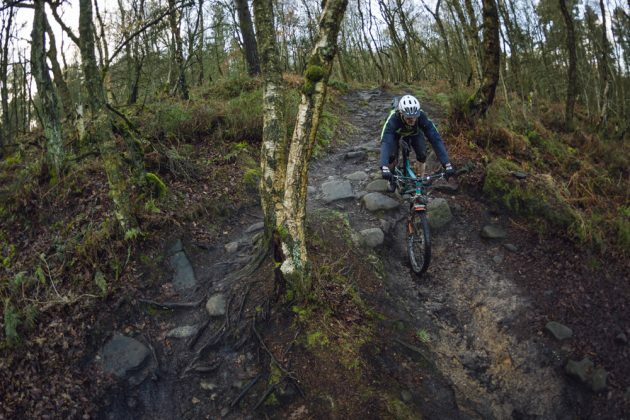 MBR have come up with a series called Best Of British, which aims to explore this idea with a bunch of British brands, the first of which was us. Sim came over to talk to Cy about what makes him and the brand tick, and what specific local trails and conditions have informed the bikes. It's published in this months' edition of the magazine, so if you're a subscriber or usually pick up a copy make sure you give the feature a read. The photos are pure magic, because Cy remembers the conditions being considerably more disgusting than it looks! If you're not a usual MBR reader, then head over to their website and have a read.